Established in 1981 in Japan, Kodomo derives its name from the Japanese word for baby. Their operations are driven by the slogan "For Happy Babies and Loving Mums," which they follow through on with innovative, user-friendly and efficient products that are trusted world wide. 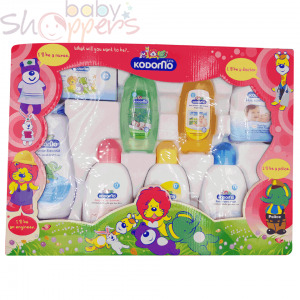 Kodomo has built its reputation by specializing in baby hygiene with focuses on bathing, baby fabric detergent and dental products. 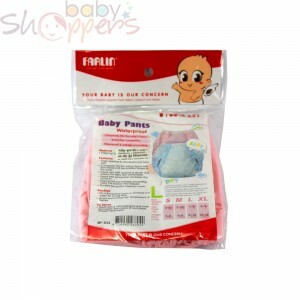 You can find their products on Baby Shoppers, among which are baby bath, conditioning shampoo, hair and body wash, baby powder, baby wipes, and baby laundry detergent. 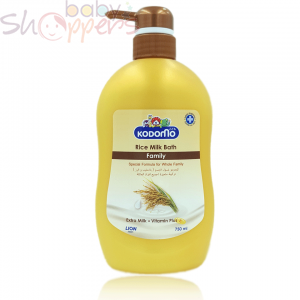 Feel the tender loving care of Kodomo baby products; shop Kodomo today.